Dr. Joseph Mengele aka "The Angel of Death"
to achieve extraordinarily long lifespans for their descendants. As Heinlein would have it, the “Howard Families” pursued their quest at their own expense. No other groups were victimized in their quest for longevity. This, of course, is the stuff of fiction and science fantasy. resulted genocide on an industrial scale. The result was the murder of more than six (6) million Jews during The Holocaust. It is arguably the darkest period in human history to date. The Nazis rounded up and shipped millions of Jews, along with a large number of other groups such a Gypsies, to various concentration camps located in eastern Europe. The people were packed so tightly in rail (cars) designed to carry livestock, that those who died in transit remained upright. Auschwitz was one of these concentration camps. Upon arrival the people were sorted. Those deemed healthy enough to work were marched away to perform various forms of slave labor, including work in German munitions factories. Those considered too weak, too old, or too young to work were herded straight into death chambers where they were gassed to death. The laboratory where Mengele conducted horrific experiments on living humans was also housed at Auschwitz. Mengele would subject one twin to tortuous and painful experimental procedures. The other twin would be kept well and alive. When Mengele’s experimentation was complete, both of the twin test subjects were killed. Their bodies were dissected, their organs and tissues were examined and harvested. Of the estimated 3000 pairs of twins Mengele used for his experiments, only 200 survived. Dr. Savita Ginde the Medical Director of Denver-based Planned Parenthood of Rocky Mountains. "is one of the largest Planned Parenthood facilities and performs more than 10,000 abortions per year." This ghastly and inhuman indifference is captured in Dr. Ginde's own words. "the non-profit received $528.4 million in 'government health service grants and reimbursements.' "
For Joseph Mengele, an ample supply of test subjects was never a problem. "Planned Parenthood performed 327,653 abortions for that year." says Dr. Katharine Sheehan, Medical Director, Planned Parenthood Pacific Southwest. "...the administration of Pennsylvania governor Tom Ridge, a pro-choice Republican, ended regular inspections of abortion clinics..."
"...Pennsylvania health officials deliberately chose not to enforce laws to ensure that abortion clinics provide the same level of care as other medical service providers." "The Pennsylvania Department of Health abruptly decided, for political reasons, to stop inspecting abortion clinics at all. The politics in question were not anti-abortion, but pro-[abortion]. With the change of administration from Governor Casey to Governor Ridge, officials concluded that inspections would be 'putting a barrier up to women' seeking abortions." Two women, Shemika Shaw and Karnamaya Mongar, respectively, lost their lives as a result of abortion-homicide procedures performed by Dr. Kermit Gosnell and his assistants. "...Gosnell and his associates not only broke state law by performing abortions after 24 weeks—they also killed live babies by stabbing them with scissors and cutting their spinal cords." The Grand Jury Report exposed the full extent of the horrors enabled by Governor Ridge's pro-abortion position. "Law enforcement officials found blood-stained furniture, unsterilized instruments and fetal remains scattered about the clinic." Complaints to Pennsylvania health officials fell on deaf, or more accurately complicit, ears. Efforts to suspend or revoke Gosnell's medical license, in the wake of the death of Shemika Shaw, were met with, at best, indifference. This had to embolden Dr. Kermit Gosnell. 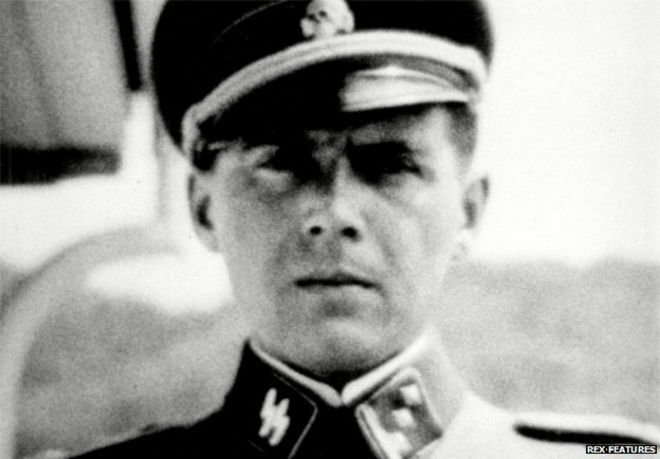 Mengele also knew that no matter how bizarre or abhorrent his activities became, he would face no legal consequence. In fact, Joseph Mengele was never held accountable for his barbarous crimes. He fled Auschwitz as the Russian Army closed in to liberate the death camp. Mengele appeared to have vanished. However, recently declassified CIA files indicate that Mengele was actually in the custody of the U.S. Army shortly after he fled Auschwitz. 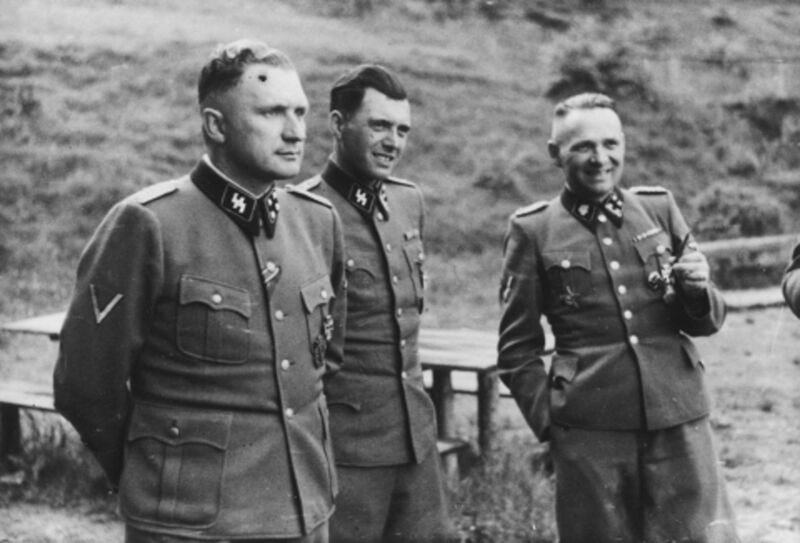 Other disclosures from declassified CIA documents indicate that Mengele, as did other Nazi war criminals, made it safely to South America. ​ In 2015, pro-life advocate, researcher, and investigative journalist David Daleiden and his team went undercover. Daleiden and his team's investigatory effort was inspired by and built upon findings made sixteen years prior by Marc Crutcher, Director of LifeDynamics. David Daleiden and his team posed as buyers of “fetal tissues” for a front company known as “Biomax Procurement Services LLC.” During their three-year long investigation, Daleiden and his team witnessed atrocities fit only for a science fiction horror movie. They uncovered illegal abortion-homicide procedures employed by “Mengele’s Children.” Mark Crutcher, Director of Life Dynamics, made the clear and factual case that these procedures were performed, in willful and blatant violation of State and Federal law. "...seized all video footage of Planned Parenthood employees’ involvement in selling organs from aborted babies — including damning footage which has yet to be released." "the criminal prosecution of abortionist, Kermit Gosnell." The law notwithstanding, it is clear from recording that the specific intent of the eugenicist, captured by David Daleiden and his team IN THEIR ABORTIONIST’S OWN WORDS, was to preserve and collect the organs of the baby killed during the abortion-homicide procedure by any mean necessary. Dr. Joseph Mengele is dead. His remains were located in Brazil thirty-four (34) years after his virtually miraculous "escape" from Allied-held Germany. However, his horrific legacy lives on as a new generation of eugenicists and abortion-homicide practitioners harvest the organs and tissues of preborn babies. The question is why?